comes from a place of safety and security that only a home can bring. Seeking to put God’s love into action, Habitat for Humanity of Snohomish County brings people together to build homes, community and hope. 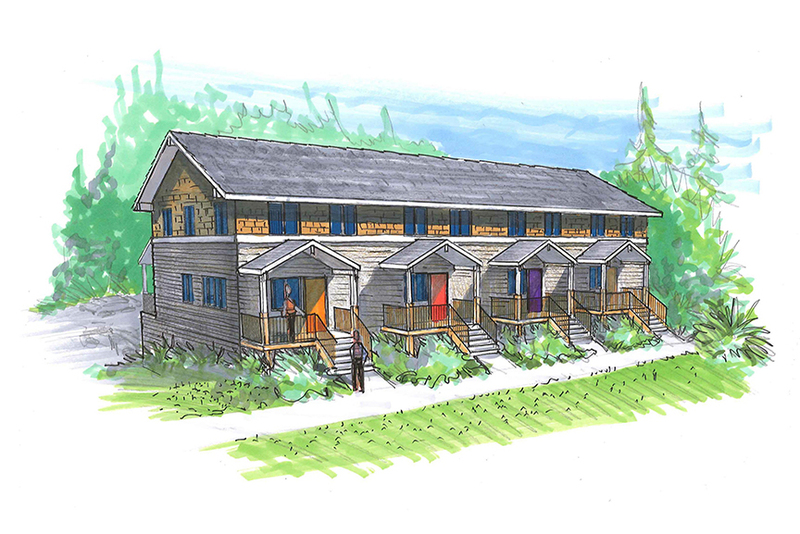 We envision a world where everyone has a decent and affordable place to live. Our nonprofit home improvement stores and donation centers sell gently used furniture, appliances, and building materials to the public at thrift prices. At Habitat for Humanity of Snohomish County, we build houses. We build because we believe that everyone, everywhere, should have a safe, healthy and affordable place to call home. Apply for a Habitat home! Classes to help families find an affordable home mortgage. Sign up for our monthly newsletter for the latest news about our special events and construction projects. Find out more about volunteer opportunities, our free Home Buyer Seminars and other ways to get involved with Habitat for Humanity of Snohomish County. Help Habitat for Humanity of Snohomish County transform your community by volunteering! Your participation as a volunteer helps local families build strength, stability and self-reliance through shelter. Safe, decent, affordable housing is the centerpiece of Veterans Build. We are expanding programs to provide home ownership and volunteer opportunities to veterans, military-service members and their families. 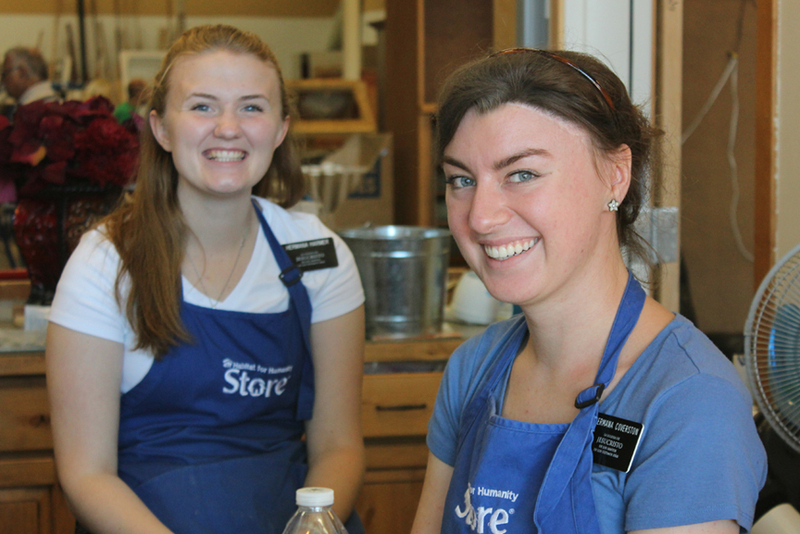 Global Village trips offer more than an opportunity to swing a hammer overseas. 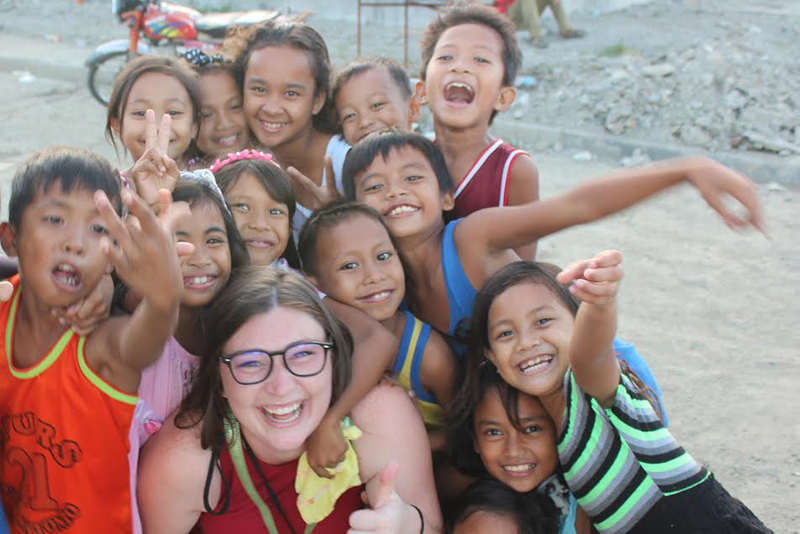 You’ll experience the country like a local, with the locals while serving families abroad with like-minded people from Snohomish County. 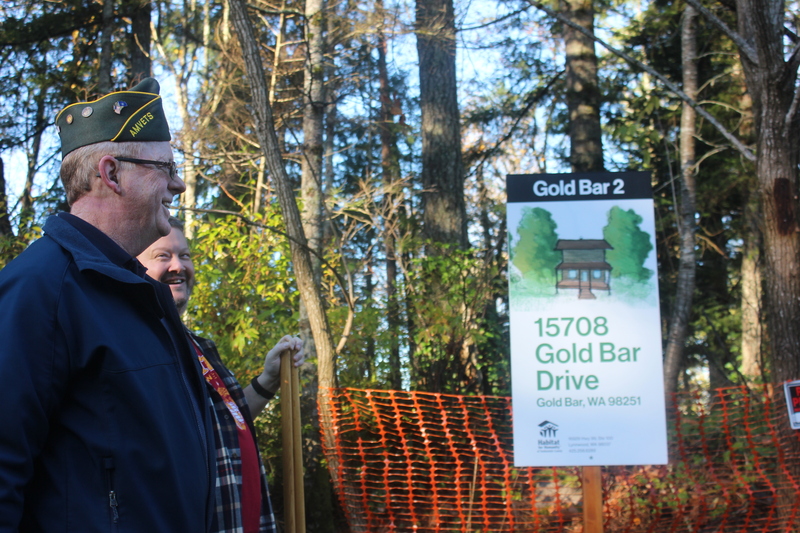 Habitat for Humanity of Snohomish County is building affordable townhomes in Everett! Habitat will sell these modest and energy efficient homes to partner families that fall between 30 to 80 percent of area median income.